UHMC. Photo by Wendy Osher. 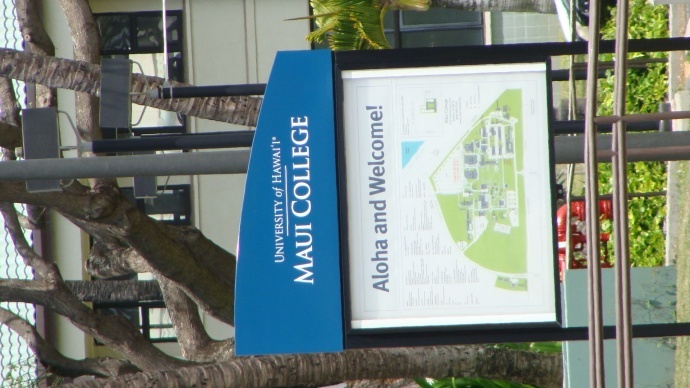 The University of Hawai‘i Community Colleges were awarded a $434,000 grant for the expansion of its reverse transfer program. Under the program, transfer students who are pursuing a bachelor’s degree would be able to receive an associate degree if they’ve already met requirements with credits earned. The funds from the Kresge Foundation will be used to improve a reverse transfer pilot program at all seven community colleges including UH Maui College in Kahului. 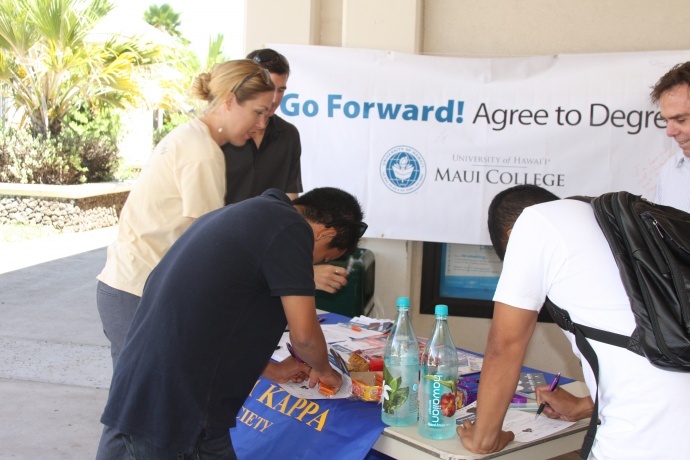 “With this grant, we will be able to improve and systemize the reverse transfer process to help individuals–especially those who stopped out of college before earning a bachelor’s degree–receive a college credential that they’ve already earned,” said John Morton, University of Hawai‘i vice president for community colleges in a media statement. 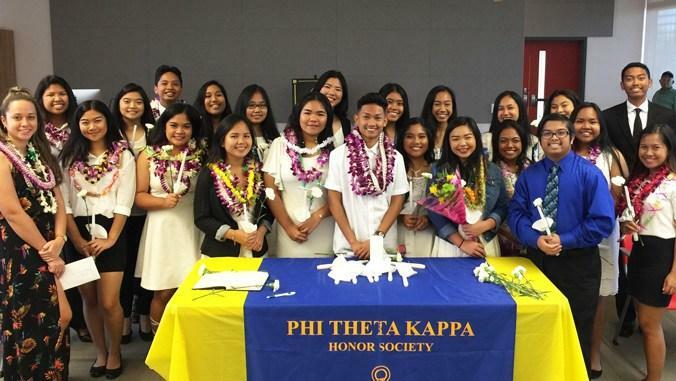 According to university officials, 58% of community college students transfer to public universities in Hawai‘i without an associate’s degree. 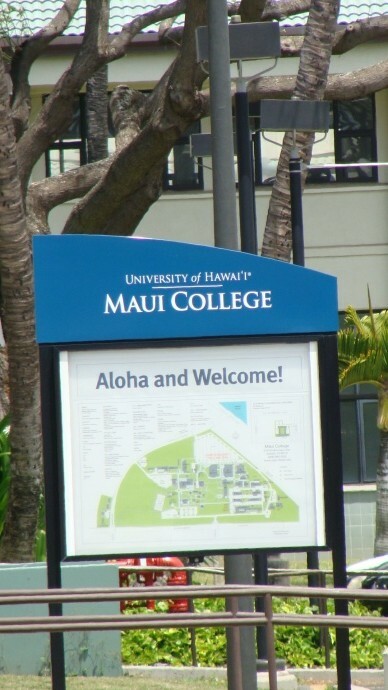 Fall 2011 data indicated that 932 out of a total of 1,606 community college students transferred to either UH Manoa, UH Hilo or UH West O’ahu without receiving an associate’s degree. “We are fortunate to have Kresge Foundation’s support to take our reverse transfer process to the next level for the students in the University of Hawai‘i System. The campuses have worked hard to get us this far, and although we are one of the leaders in the nation in this area, we have much room for improvement. This grant will insure we have a model program,” said Peter Quigley, UH Community Colleges associate vice president for academic affairs. 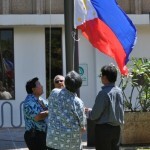 ***Supporting information courtesy University of Hawaii.